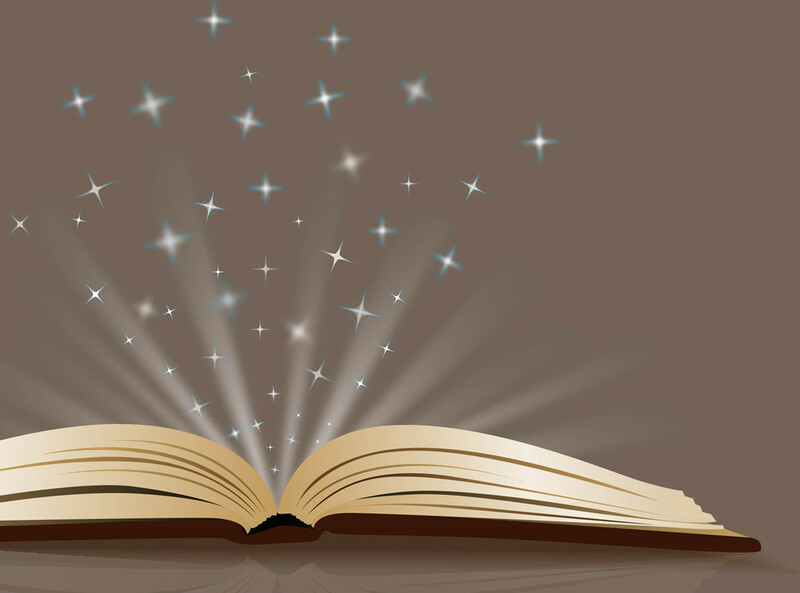 Sales is all about storytelling: Connecting with your audience on a human level. And while data – cold hard numbers – may not seem like it gives your audience the warm and fuzzies, data is actually a powerful storytelling tool. Think about it…what’s more telling than actual feedback from the humans who are experiencing business ownership with your brand? 1. Share your data on your franchise development website. You might also want to consider posting it on your website behind a form to capture more leads. This is a great way to connect with prospective franchisees who are visiting your website, but not actively engaging with your development team. 2. Blast it out. Use the data in your marketing campaigns to the leads you capture. Create statistics or infographics to share in drip campaigns and social media. 3. Highlight quotable quotes. Testimonials are powerful social proof. Use quotes from your franchisees’ survey feedback as testimonials. Just be sure to check with any franchisees who shared their names, first. 4. Differentiate your brand from your competitors. Third-party survey data is validation that your brand gets the seal of approval from an independent research firm. Use that to show what makes your company stand out from the others. 7. Resurrect zombie leads. If you had interested candidates that have gone dark, the results of your survey data are a fresh reason to re-engage with them and get them back in your development pipeline. 8. Create a step before candidates can call your franchisees in the FDD. Ask them to review the survey results with you before giving out franchisee contact information and the FDD. This will help you determine which buyers are really serious and weed out the “tire kickers” who needlessly take up your franchisees’ time. 9. Set expectations up front. Show candidates all the survey results, including individual franchisee comments – the good AND the bad. This shows you value a culture of transparency and want to make sure its a good fit – on both sides. 10. Incentivize your sales and support teams. Tie bonuses to survey results. Franchisee satisfaction data is a key indicator of the overall health of your brand, so it makes sense to base bonuses on the story your data tells you about your franchisees’ happiness. We know these techniques work – our clients have been using them to crush their development goals for years. But, if you’re finding you still need to do more to take your development to the next level, a candidate survey can help you identify the disconnects in your development processes and uncover the real reasons candidates decide not to join your system. Contact us to learn more.